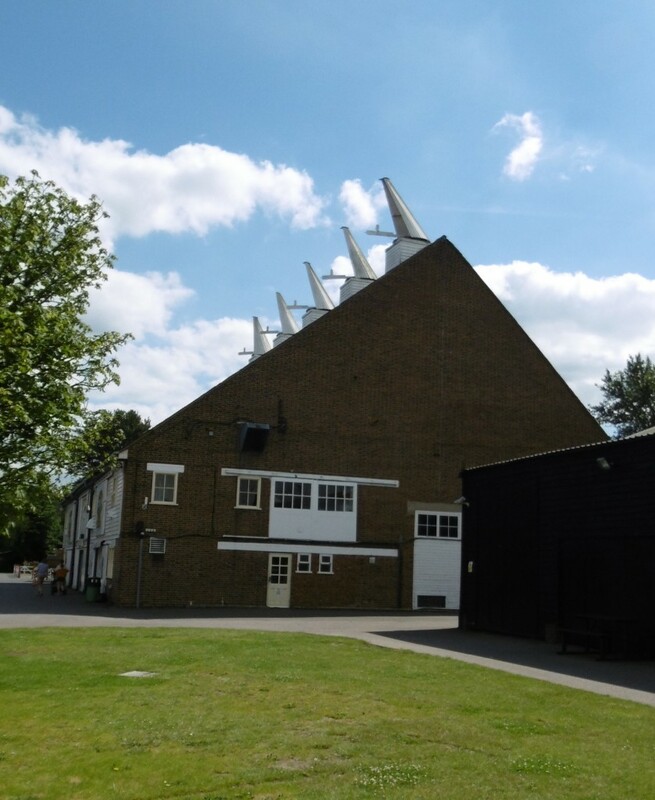 In the 20th Century drying and bagging of hops went on much as it had done in previous centuries on the great majority of hop farms. But alongside time-tested practices new designs and installations from the UK and other countries were appearing on larger farms. Far more rigorous research into hop drying was taking place. 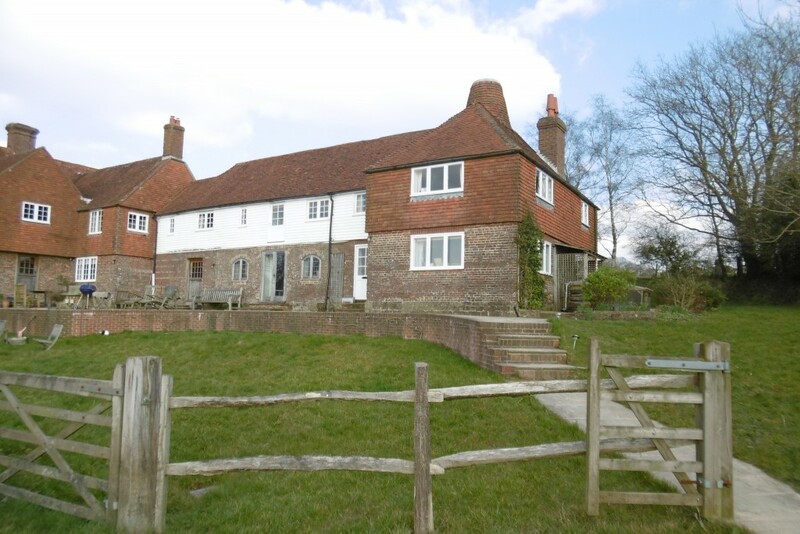 In the UK this was led by Wye Agricultural College near Ashford, Kent, the Institute of Brewing and Rosemaund Farm near Bromyard run by the Ministry of Agriculture. 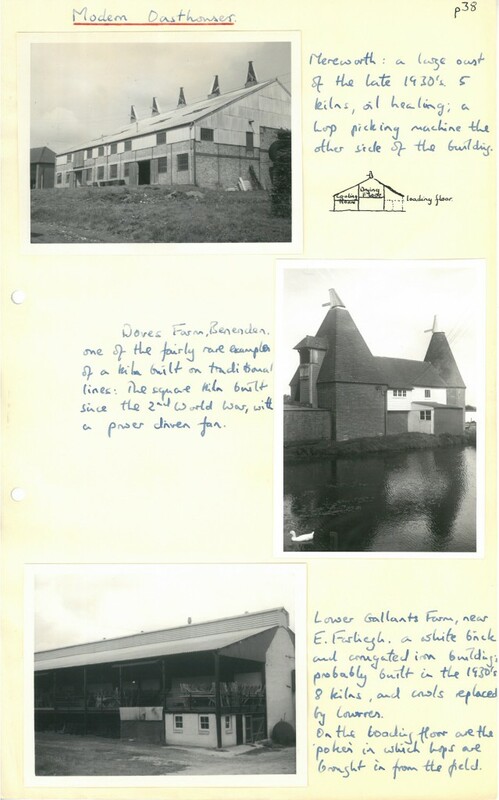 The new hop kilns were more efficient, if less picturesque. They did away with the hazards of pollution from use of impure coal on open hearths which led to some scares about arsenic poisoning in beer around 1900. 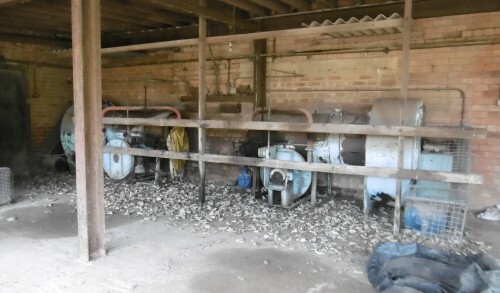 Use of fans typically doubled the draught of air through the drying floor, giving closer control of sulphur burning which continued until 1980 But it does not seem that any of this changed significantly the actual quality of the dried hops: generally hop factors testing hop pockets for purchase were not able to tell what drying method had been used. 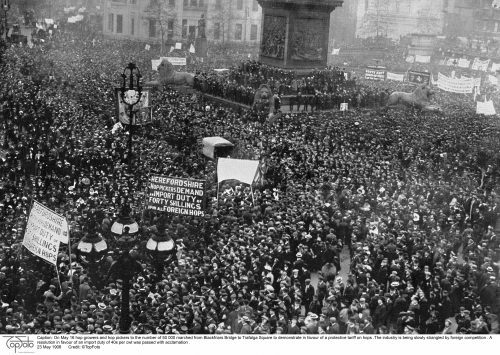 In May 1908 50,000 hop growers and pickers marched from Blackfriars Bridge to Trafalgar Square to demand a tariff on imported hops to protect the home produce. It is some indication of the significance of hops little over 100 years ago. The hop business, like other branches of agriculture, had an important political profile. Discussion of the industry took up much time on Parliamentary Committtees The decline in hop growing and drying, started in the 19th Century, went on remorselessly in the 20th Century. Governments saw beer as a target for revenue raising: the increase in duty from 7 shillings a barrel to 23 shillings a barrel. This of course inevitably hit consumption and generated much anger amongst growers and dryers. Over 50,000 acres of hops in 1900 was down to 30,000 acres before the First World War. There was a recovery followed by a dramatic slump during the War; acreage then halved between 1916 and 1918. Growing plateaued at around 25,000 acres in the 1920s and then fell again. The West Midlands held up rather better than the South East: whereas Hereford and Worcester accounted for less than 20% of English production at its peak in the 19thC it represented 50% of the total by 2000 and into the 21st Century. Despite the decline in overall volumes investment continued in modernising hop drying. 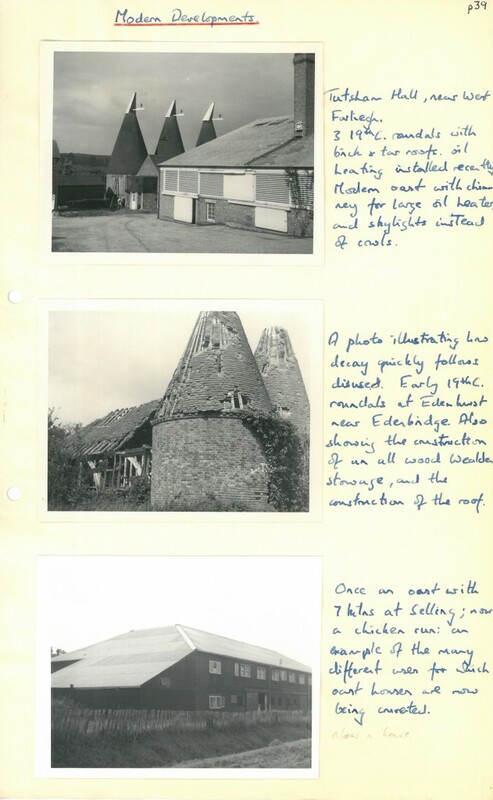 In some case this took the form of complete new installations as shown in some of my 1960 photographs below. 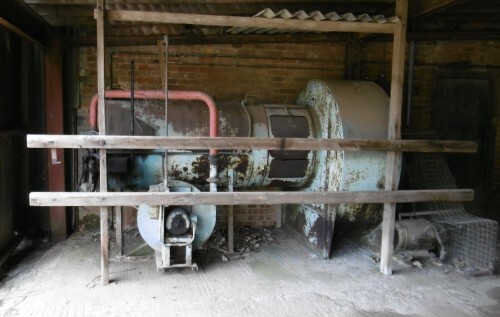 In many cases it took the form of new oil fired dryers and electric fans added to 19th or early 20th C hop kilns and oasts. The volatility of the hop market and hazardous economics of the business for farmers, dealers and brewers alike meant that various efforts were made to create a managed market. Hop Control was introduced in 1917 during the First World War and lasted till 1925. The Controller could set a ceiling on levels of imports of hops. Whether the Hop Control worked depended on who you asked. When it ended the farmers set up the English Hop Growers Ltd to represent their interests. Then in 1934 the English Hop Marketing Board was set up with a system of quotas for hrewers. This regime lasted until 1982 when it was no longer compatible with the European common market. In 1985 the Board had morphed into English Hops Limited. By the 1990s the level of production in England was less than half that of each of Germany, USA, Czech Republic, Russia and China. From the 1960s new technology spread. Picking and drying hops became a continuous conveyor belt process. 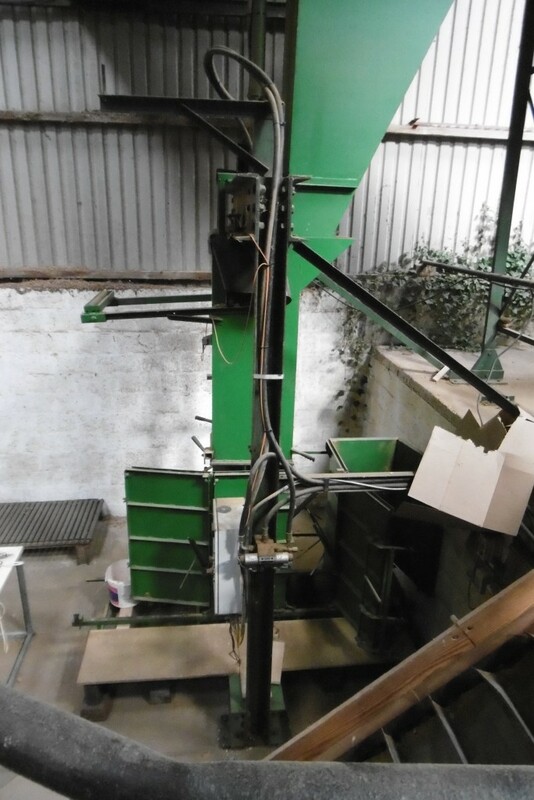 The picked green hops moved into a series of steel bins which crossed several graded drying zones, regulated by oil fired heaters and fan generated draught. Machines pressed the hops into square bales or pellets, rather than sacks. These integrated machines were mainly imported from Germany and America. They were large, up to 100 feet long, housed in an industrial shed. They represented a major investment and so were found mainly on the larger hop farms. Many had a relatively short life before being shut down in the face of declining demand. all except one using mechanically powered presses to fill pockets. This was still the pattern in 1996, but the number of oasts operating had fallen to 72 in Kent. 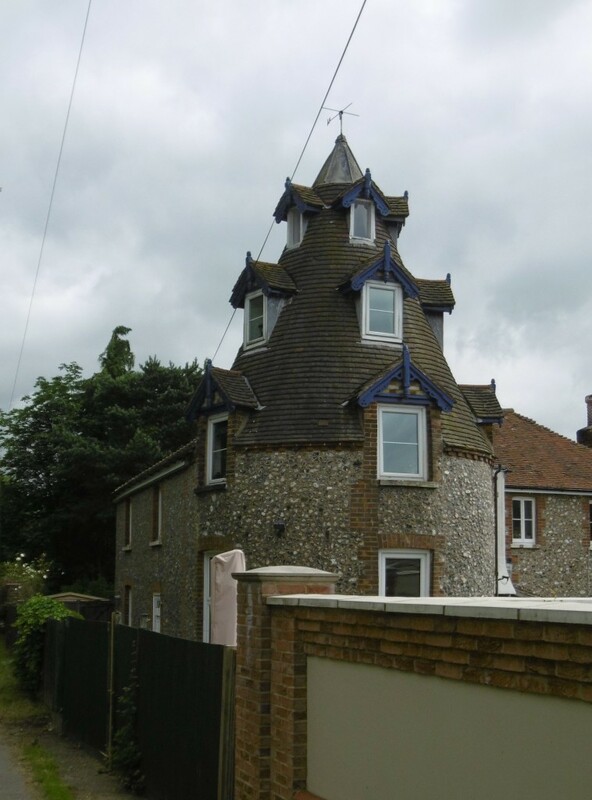 Conversion of disused kilns and oasts to dwellings remained small scale for many decades. 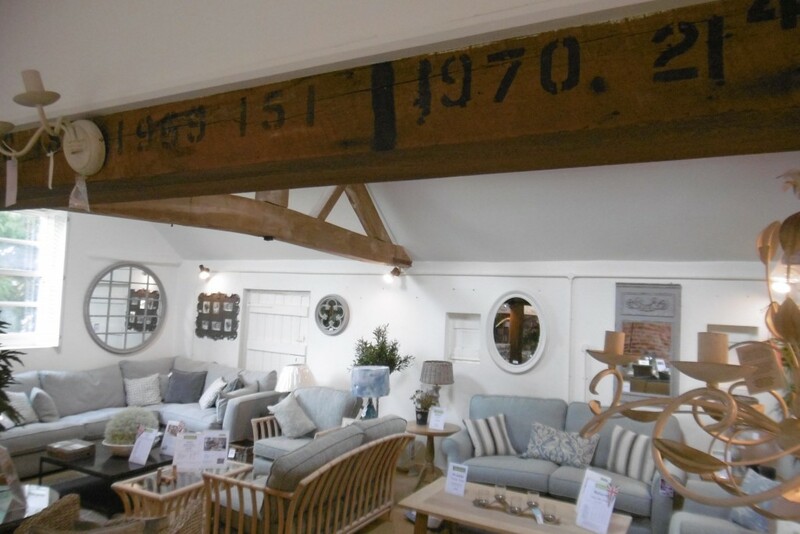 It took off in the south east in the 1970s and in the last 30 years of the 20th Century there was wholesale conversion of oasts in Kent and Sussex into generally stylish homes. 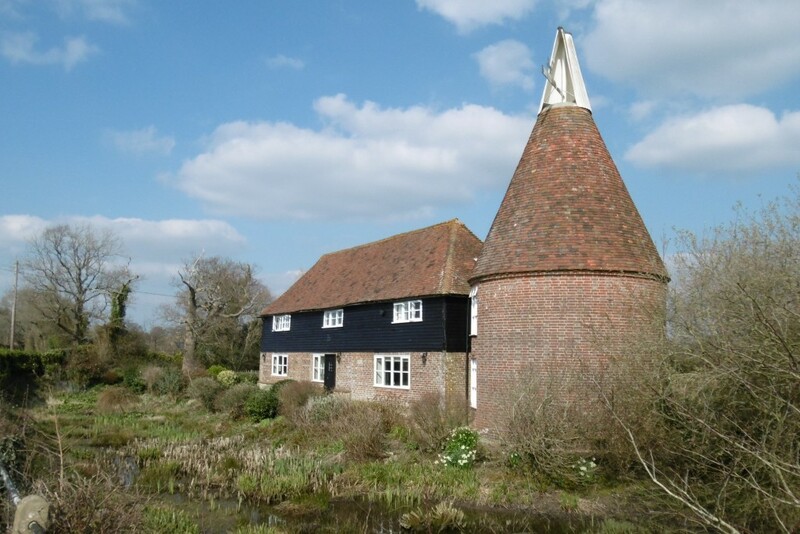 Larger oast are often divided into a series of flats. 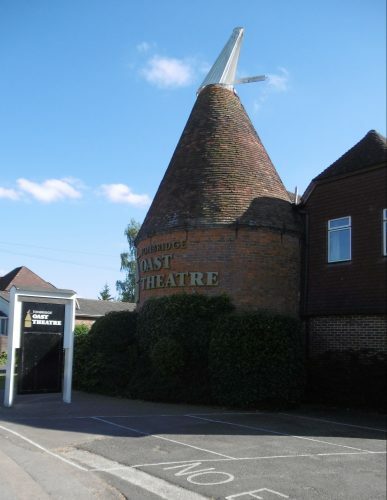 The varied uses of former oasts include The Oasthouse Theatre, Rainham , started in the 1960s and The Oast Theatre in Tonbridge created in the 1970s. 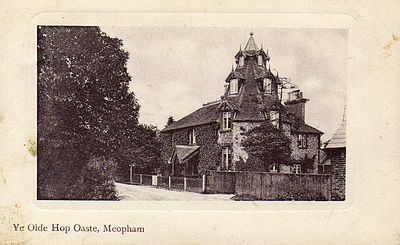 Two oasts in Kent have been converted into theatres, at Rainham near Sittingbourne and at Tonbridge. In the early years of the 21st Century new enthusiasm for craft and specialist beers has led to a renaissance in hop growing and drying. Cardiff Hops is a cooperative of some 3 dozen home growers whose green hops are collected for use in brewing. The story has come full circle because the model of small scale, local hop growing, drying and brewing looks very much like the scene in the 16-17th Centuries, before the development of industrial scale brewing. 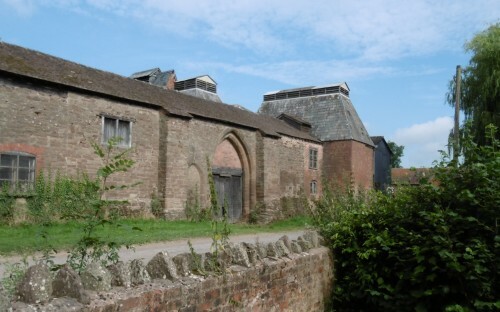 In 2013 nearly 30 growers in Herefordshire and Worcestershire formed English Hopshires, suppling dried hops to 20 local brewers and others further afield. New hop yards and modern drying equipment are also being installed near Farnham. The British Hop Association includes over 50 growers and dryers and incorporates Wye Hops Ltd which has taken over the mantle of the Wye Research programme on development of new hop varieties. There is a new spring in the step of hop growers and dryers.